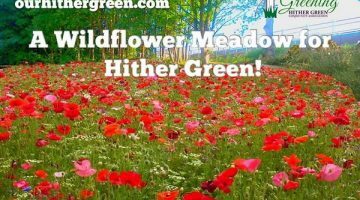 June 25, 2016 Say thanks for the Meadow – Vote for Grow Wild! 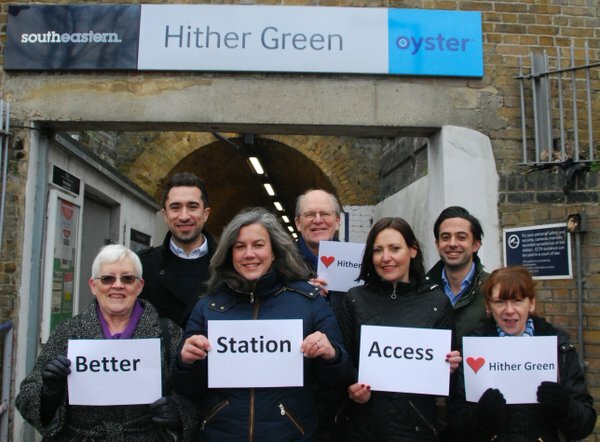 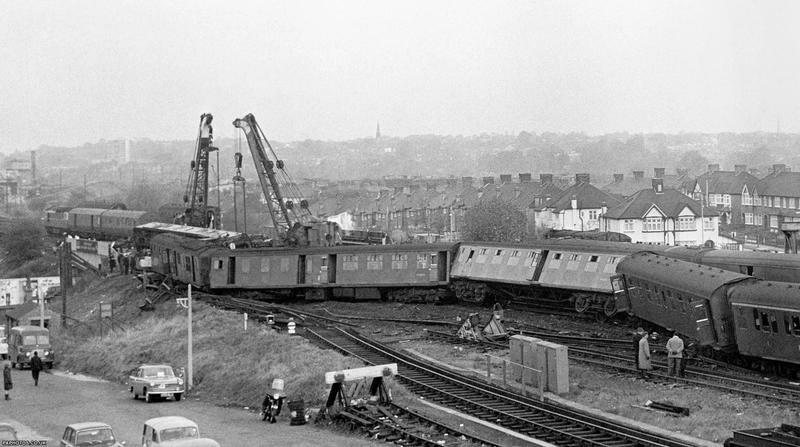 February 19, 2016 Make Hither Green Station More Accessible! 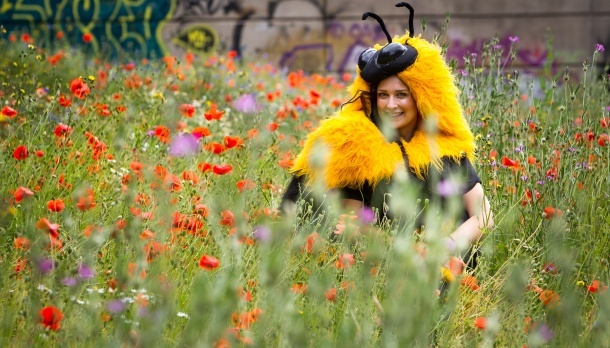 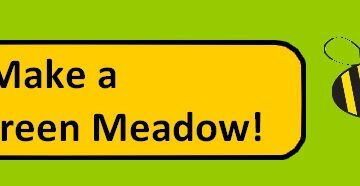 Say thanks for the Meadow – Vote for Grow Wild! 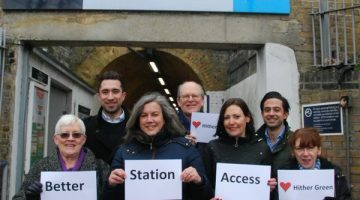 Make Hither Green Station More Accessible! 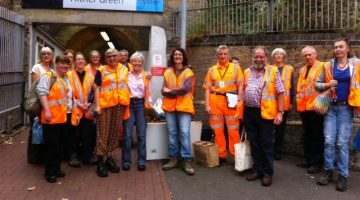 The Hither Green Community Association is committed to improving the environment around the train station. 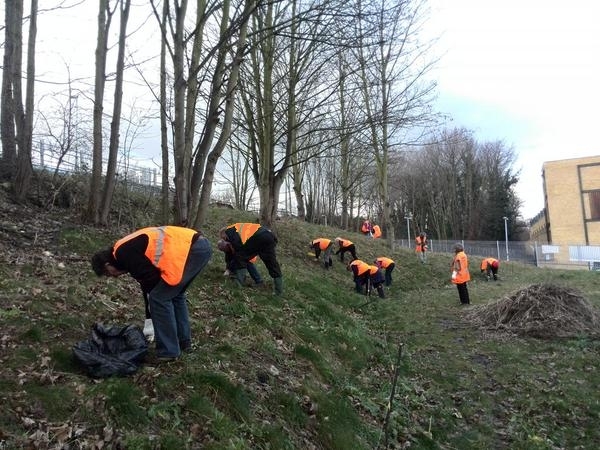 To that end we are working with the Woodland Trust to plant tree and shrub saplings on both Springbank and Fernbrook Road embankments. 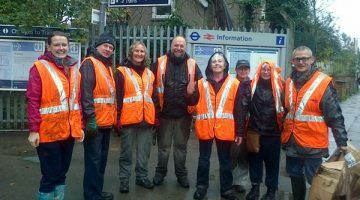 Date: Saturday 7 March Time: 11am- 2pm Location: Meet Platform 1 entrance to Hither Green Station, on Springbank Road SE13 6SS. 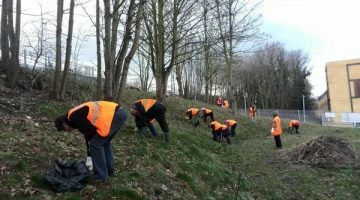 We will be planting saplings, clearing bramble and making new loggeries to encourage more hedgehogs to colonise the embankment. 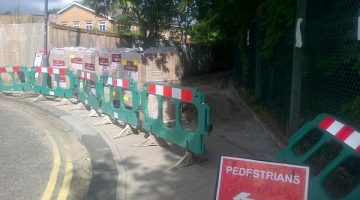 Lunch, safety boots, and equipment will be provided. 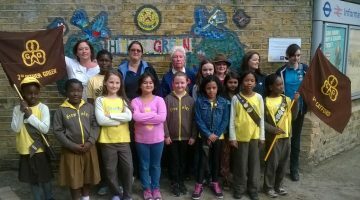 Clothing: Jeans/ thick trousers, long sleeves and layers! 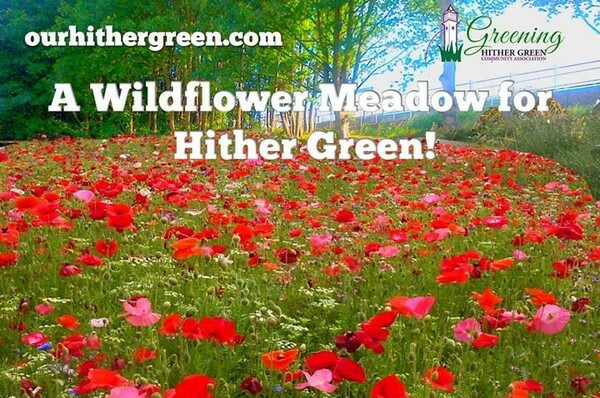 Sorry, over 18s only please.